Suasana Edaran began its operations in the middle of February 2014. They currently operate at many bus terminals including Melaka Sentral and Terminal One Seremban. Suasana Edaran offers services between Seremban and Kuala Lumpur. This service is commonly utilised by those who stay in former but work in the latter. Previously, Suasana Edaran provided shuttle services as student buses for universities in 2005, stamping its presence in the public transportation industry. 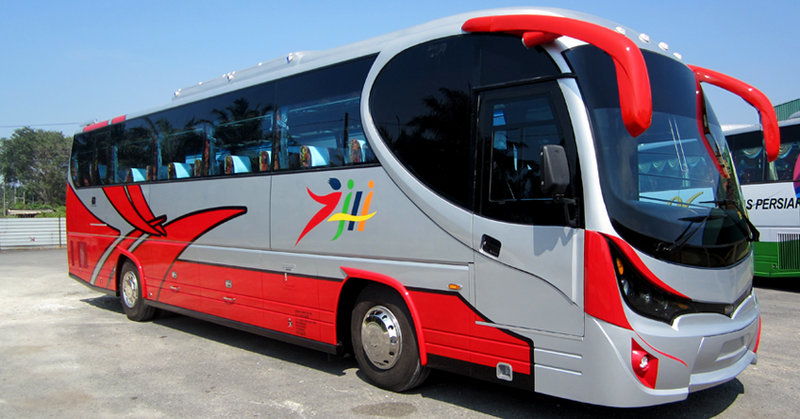 With excellent services, they diversified their activities to operate business class express and inter-city bus services. Malacca – Melaka Sentral Bus Terminal Counter 2A. CatchThatBus offers online bus tickets to many routes covered by Suasana Edaran Bus as well as seat availability features. You can book your bus ticket online from our website or via mobile app which can be downloaded for free on Google Play or App Store.